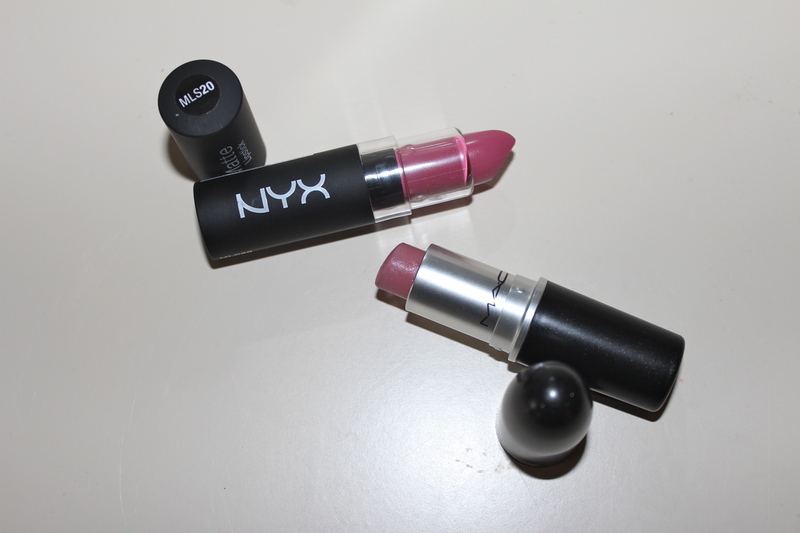 Top 6 Favorite Lip Colors <3 – FASHION.WITH.NELO. I honestly was never picky in where I would purchase my lip colors, as long as I got the right shade I was good. 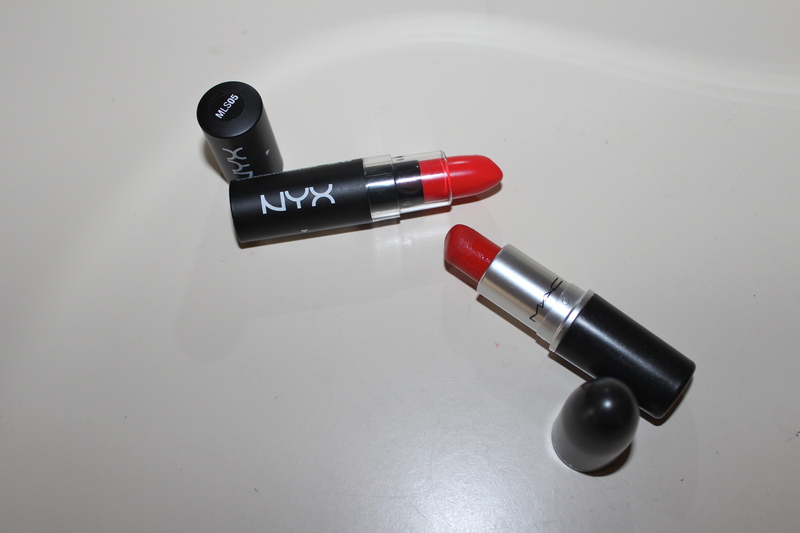 But after going through some experiences with high and low brands I have narrowed it down to these TOP TWO cosmetic companies when it comes to lipsticks. I will also narrow it down to my TOP 6 ALL TIME FAVORITES from both companies which can be substituted for either brand. 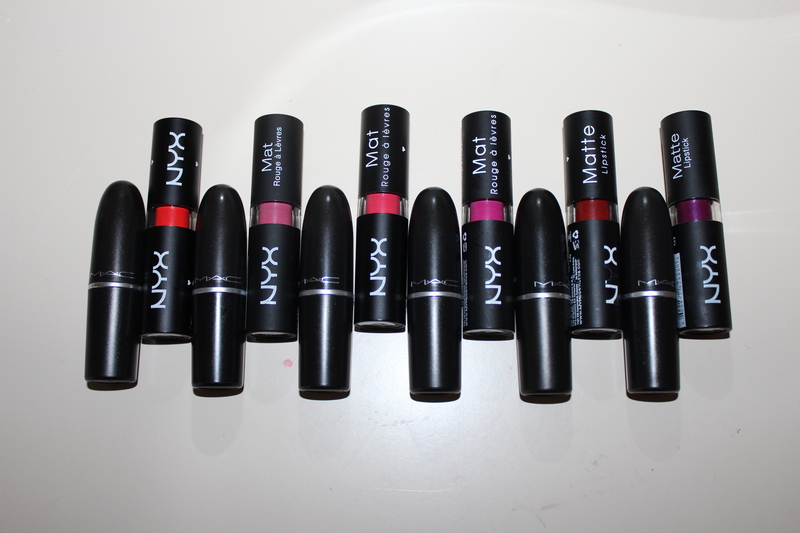 It has been about a year now, that I use NYX Matte lipsticks, because they are honestly PERFECT. They last very long, no matter what you eat or even have a habit of biting your lip that lip color will REMAIN. 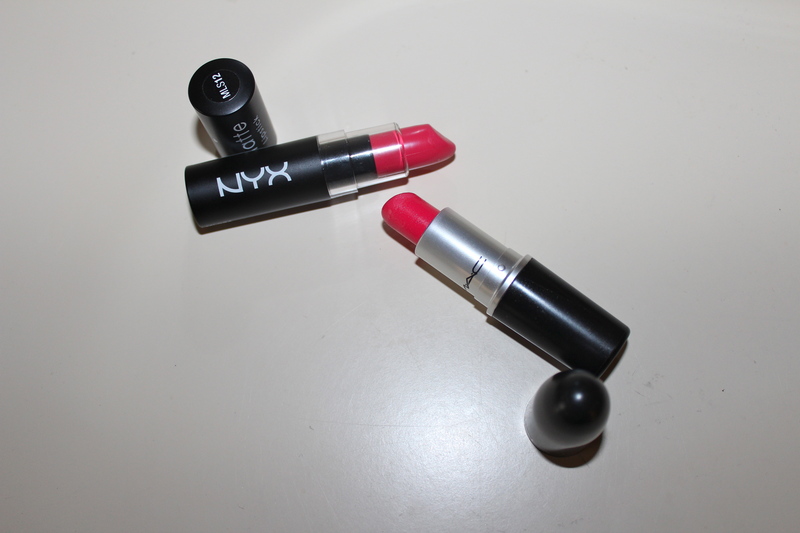 There are different shades in the NYX Matte lip color palette, and which are very very similar to M.A.C Matte lipstick colors. 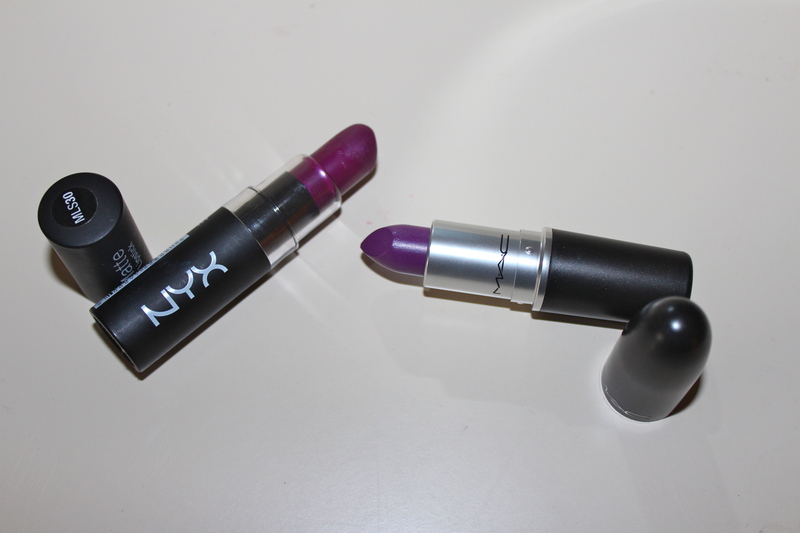 So if you are not a MAC fan, or just don’t want to spend about 16$ on a lip color then I suggest you aim for NYX. The Matte lipsticks are only for 5.99 AND I suggest you buy them from ULTA or CVS because they offer coupons! ULTA coupons can go from taking $3.50 off or even a 20% off coupon, how amazing is that?! Sometimes, ULTA has sales (Buy one get one for 50% off) on NYX cosmetics which you do not want to miss. M.A.C : “For those who prefer timeless glamour rather than all-out flash, the sophisticated allure of matte reigns supreme. Now, M∙A∙C expands its offering of this classic suede-like finish with 12 new shades of Matte and Retro Matte Lipstick. 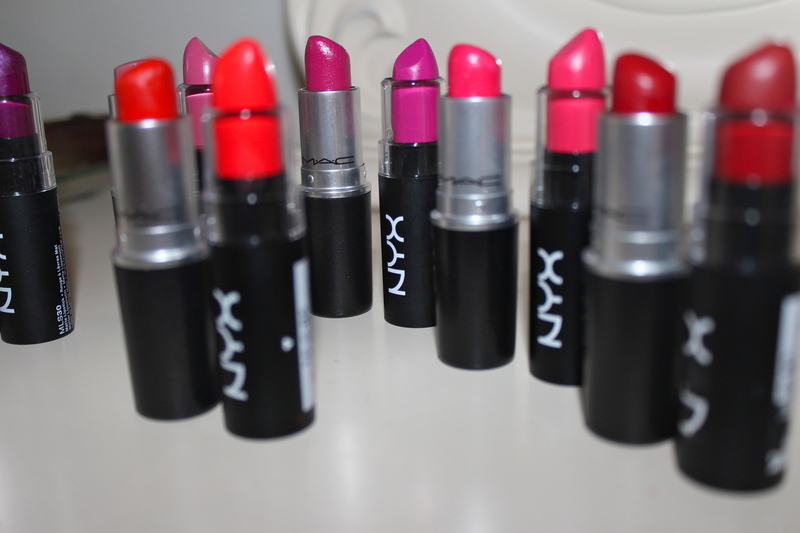 These lipsticks promise a pop of colour that will linger on your lips with impressive staying power”. 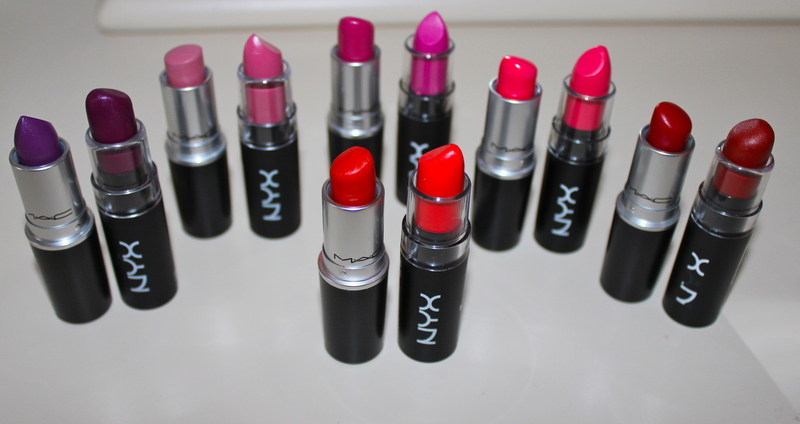 Each lipstick is about $16. Want to know something? I never bought M.A.C lipsticks, because I told myself that it was too expensive. But, I fell in the trap. My very first lipstick, and in which I still purchase until this day is Girl About Town. I believe the description above, literally explains it ALL. 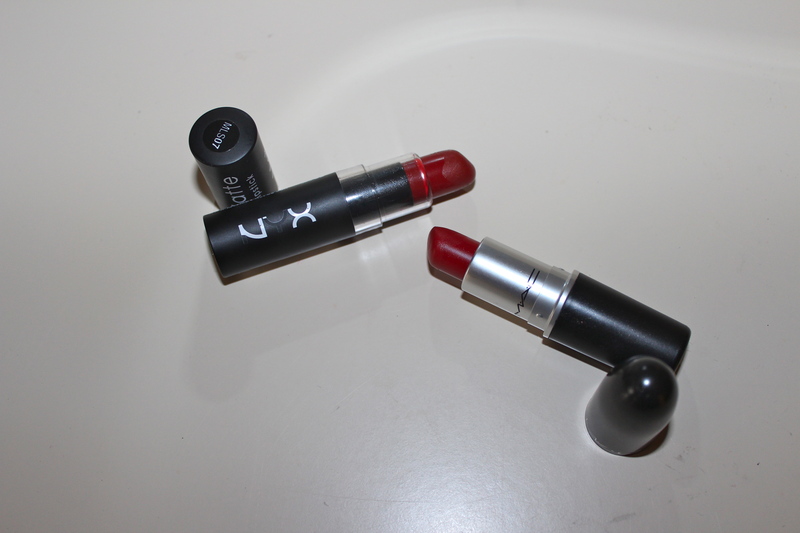 M.A.C Matte lipsticks are AH-MAZING! 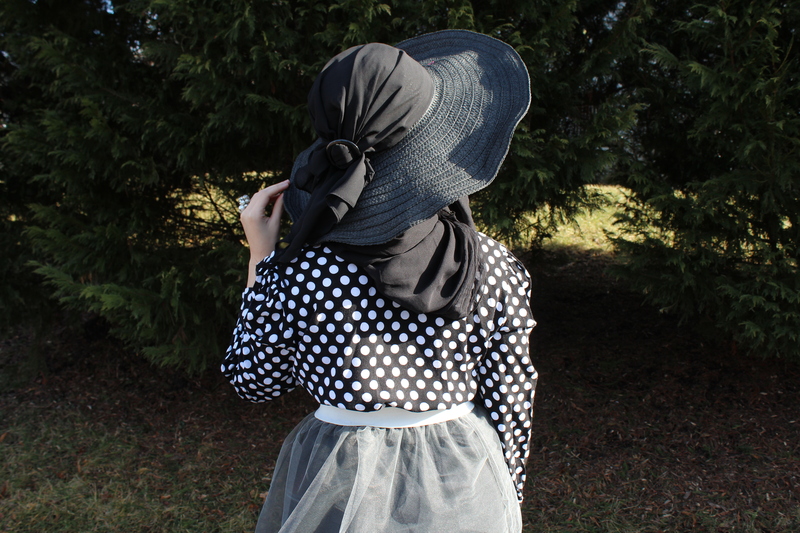 They last FOREVER, look wonderful on any skin tones, basically every color is just to die for. One reason I really get attracted to is how they choose the names of the lip colors, makes you want to eat them (yeah I sound crazy). I really cannot say more than that because, just purchase one and you will know what I am talking about. 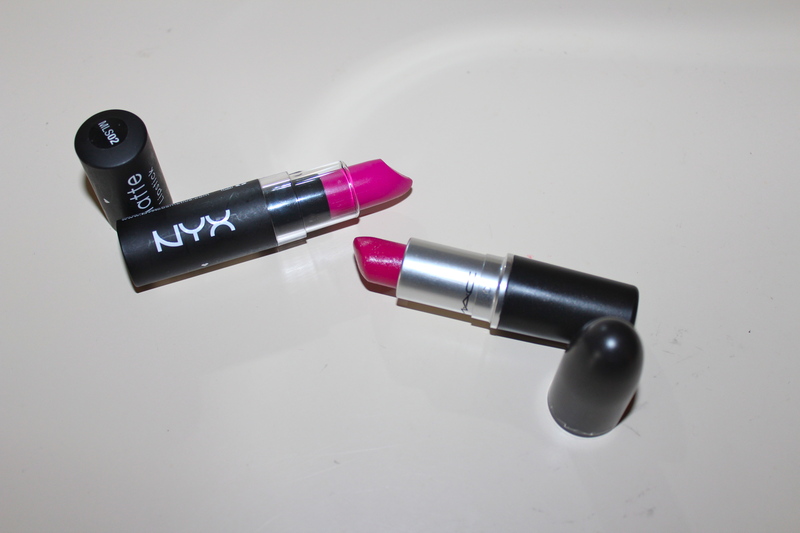 NYX: Couture, Aria, Street Creed, Shocking Pink, Indie Flick, Alabama. WET N WILD: “Lips take center stage! 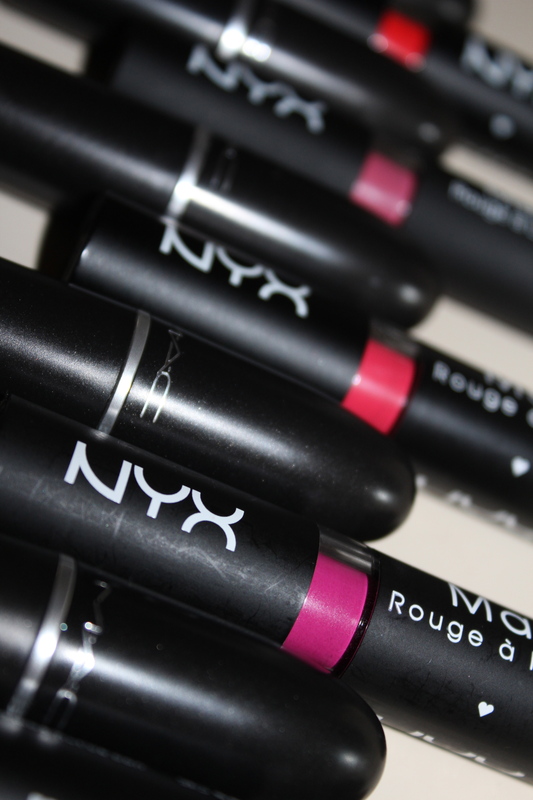 This 4-hour, longwearing lip color leaves a semi-matte, crÃ¨me finish in one stroke. Glides on easily with rich, velvety color that doesn’t cake, feather, or bleed. Made with hydrating skin-care ingredients: Hyaluronic Microspheres provide extraordinary adhesion to lips, an exclusive polymer complex offers cushion-like feel and texture, and natural marine plant extracts Coenzyme Q10 and Vitamins A & E help smooth lips”. Well this was a fun post! I usually take pictures with natural light, but for the exact color I had to use flash to show you all the resemblance. Please do share, if you have made any purchases from the above, and I would love to know your comments on the resemblances or anything about the brands. It’s my recent purchase and I love it too!